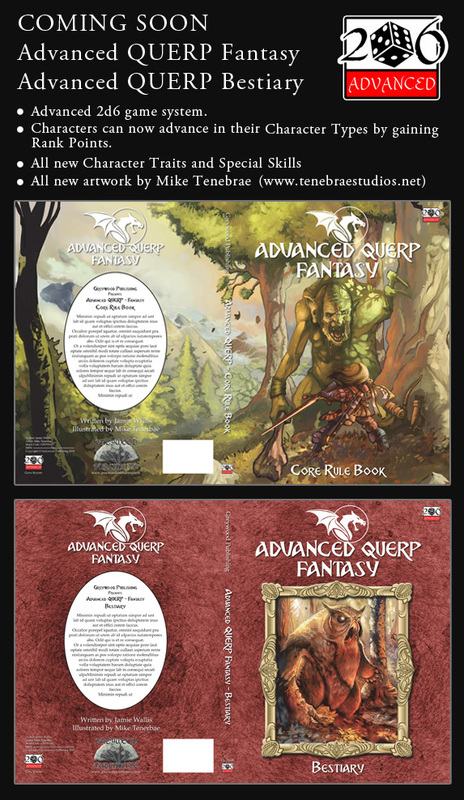 The home of QUERP Fantasy, QUERP Modern and QUERP Space. 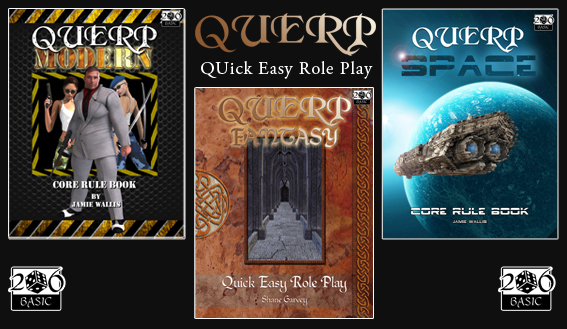 QUERP (QUick Easy Role Play) is aimed at the first time RPGer or newbies and is designed as an introduction to the world of role play games. 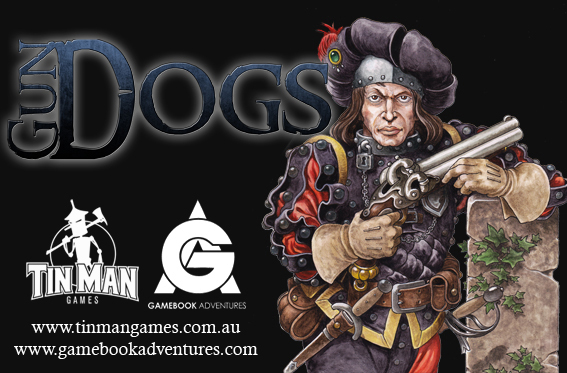 Each Core Rule Book contains all the rules for players and Gamemasters as an adventure to get you started.